Ireland are aiming to make it two wins from two Rugby World Cup games when they take on Romania in Pool D at Wembley on Sunday. The Romanians currently sit bottom of their group after tasting defeat against France, but the Irish will not underestimate the lowly ranked side after their spirited performance last time out. The Oaks battled their way to a competitive 38-11 defeat against Les Blues, in a scoreline that flattered the French, and with several underdog stories already happening at this World Cup, Ireland will have to remain at their best to ensure they are not on the end of another. On the other hand, the Irish made the perfect start to their World Cup campaign, crushing Canada 50-7, picking up the bonus point in the process. Joe Schmidt has made 12 changes for the game against Romania but is giving Robbie Henshaw extra time to recover despite the centre being declared fit after a hamstring injury. Jonathan Sexton also sits out with Ian Madigan starting at ten, while Cian Healy makes his first start since the Six Nations in the Spring. With an average age 29 years and 245 days, Ireland has named the oldest starting line-up in World Cup history, and will be looking for that experience to carry them home in this one. Meanwhilte for Romania, Valentin Ursache will not feature after receiving a one-week ban for a dangerous tackle in the first game against the French. With the 30-year-old missing, Viorel Lucaci will now play come into play at blindside. The Oaks also boast a wealth of experience in their starting fifteen, with a total of 710 international caps between them, which is the most ever fielded by a Romania starting side. All eyes will be on the Leinster prop against Romania as he plays his first rugby since March. 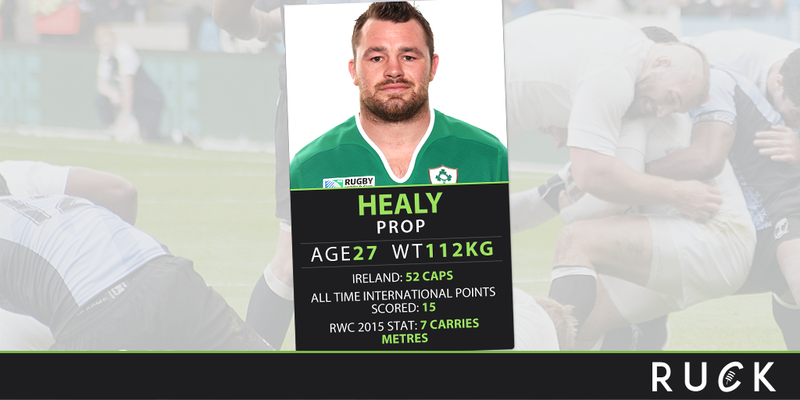 The 27-year-old will look to dominate the scrum and push Ireland forward to give his side the best possible chance of winning the game and picking up yet another bonus point. Since 2007 he has scored an impressive 85 points in 141 games for his club side and he will be looking to take that into international rugby, where has 52 caps. Once again, if the Romania’s are to stand any chance of getting anything from this game, they need a big performance from their leader in this one. The flanker will have to lead by example and help dominate the scrum to give his side the best possibly opportunity to put some points on the board. There will be even more pressure on Macovei and his forwards after coach Lynn Howells had said there was no talented back in his side. Ireland should win this one comfortably, and run in several tries at Wembley. They won’t have things all their way with Romania being very physical at the ruck and scrum, but in the end should be too strong for their opposition. 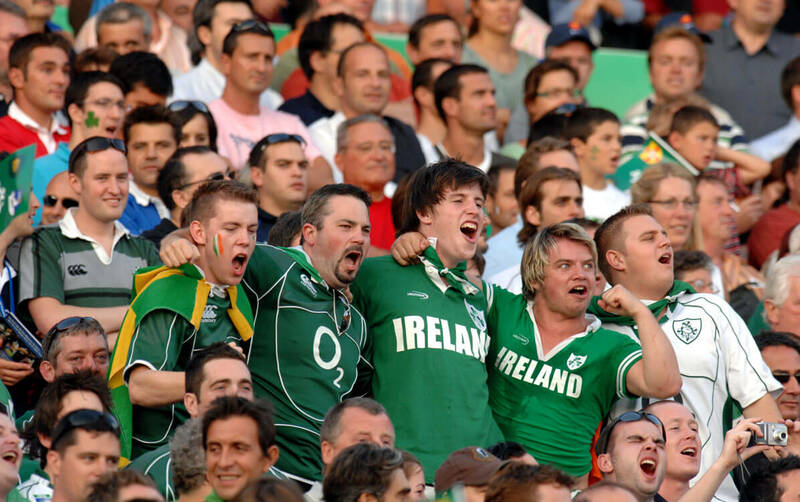 Ireland: 15 Simon Zebo, 14 Tommy Bowe, 13 Jared Payne, 12 Darren Cave, 11 Keith Earls, 10 Ian Madigan, 9 Eoin Reddan, 8 Jamie Heaslip, 7 Chris Henry, 6 Jordi Murphy, 5 Devin Toner, 4 Donnacha Ryan, 3 Nathan White, 2 Richardt Strauss, 1 Cian Healy.